The public inquiry into the killing of Robert Hamill in Co Armagh 12 years ago has heard that shortly after the murder, police had evidence that one of their own officers had tried to protect one of the killers from prosecution. 25-year-old Catholic, Robert Hamill, was beaten to death by a loyalist mob in Portadown in April 1997. This inquiry is investigating allegations that RUC officers near the scene of the attack failed to protect Mr Hamill and later frustrated the investigation. At the opening session, a lawyer for the inquiry revealed that within two weeks of the killing the police had the names of a number of Protestants who were said to have murdered Mr Hamill, plus evidence that an RUC officer had protected one of the killers by updating him on the police investigation. The lawyer said the police believed that a constable in the RUC Landrover near the scene, Robert Atkinson, had warned one of the suspects to dispose of clothes he had been wearing during the attack. Constable Atkinson was later charged with conspiracy surrounding the alleged tip offs, but was not prosecuted. The murder in April 1997 was one of four alleged collusion cases in Northern Ireland examined by retired Canadian judge Peter Cory in which he recommended a public inquiry. The British government agreed in 2004 to hold an inquiry. Now after legal delays the proceedings are under way. Northern Ireland Secretary Shaun Woodward announced last November he would not be extending the terms of reference, despite appeals by relatives of the victim. A human rights group which campaigned over the case said allegations RUC officers at the scene in the centre of Portadown had failed to save Mr Hamill, and subsequently frustrated the search for truth, must be thoroughly examined. The Hamill inquiry will hear from 160 witnesses - including the police officers at the centre of the allegations - with a final report expected by the middle of next year. 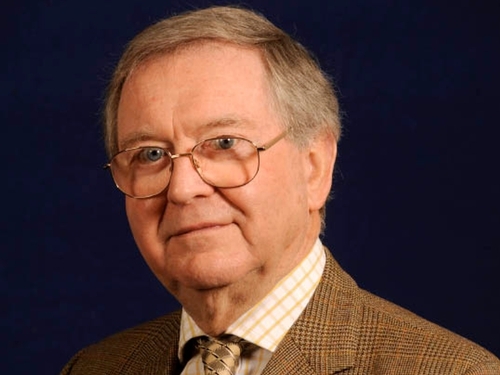 The inquiry is being chaired by former English High Court judge Edwin Jowitt, who will be assisted by former chief constable of Devon and Cornwall John Evans and moderator of the Churches' Commission for Inter Faith Relations, the Rev Kathleen Richardson.